Date with Paint – Paint Your Pet! 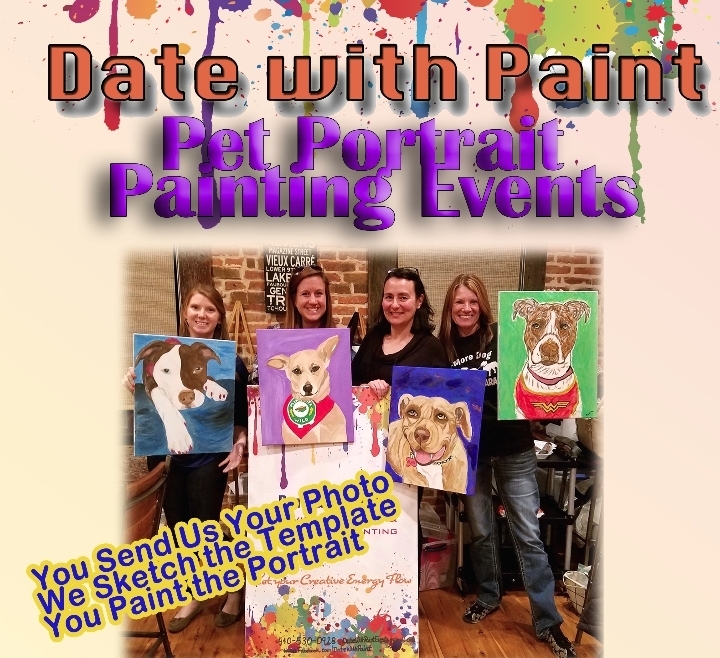 Paint Your Pet at The Chasseur! 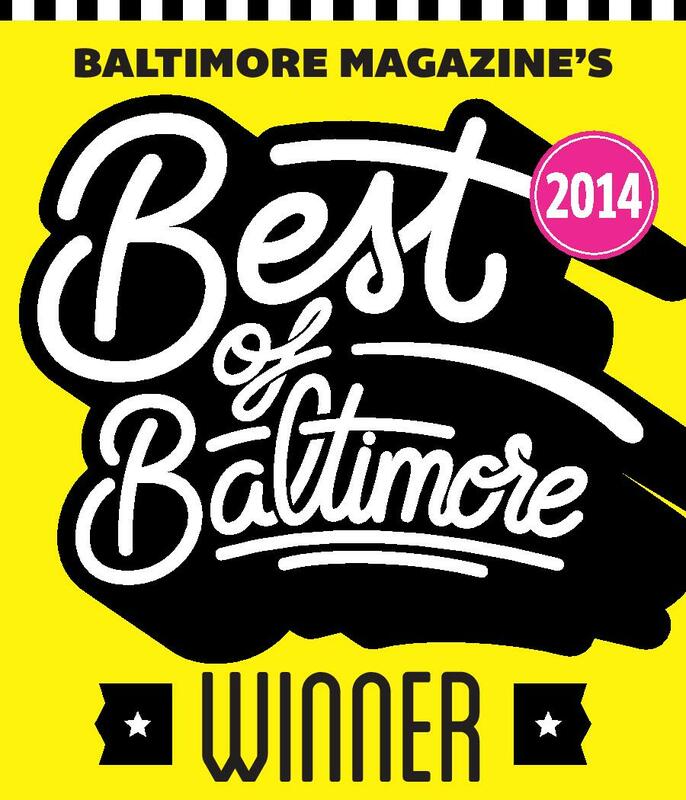 Date With Paint is Baltimore’s favorite Pet Portrait Painting Events Venue where pet lovers come together to paint portraits of their beloved animal companions! While enjoying the fun and inviting atmosphere of The Chasseur, you’ll be guided by our super talented artists on a fabulous adventure to create a one-of-a-kind painting masterpiece of your pet. All materials will be provided to include a sketched template of your pet; no experience needed!! Your $75 registration fee includes a hand-sketched template of your pet from your photo on a 16″ x 20″ canvas; all painting supplies and hands-on painting instruction by the Date with Paint team of artists. The fee is for one person painting one pet on one canvas.